Knowing how to make classic cocktails is important. There’s only one problem: There are a lot of them. 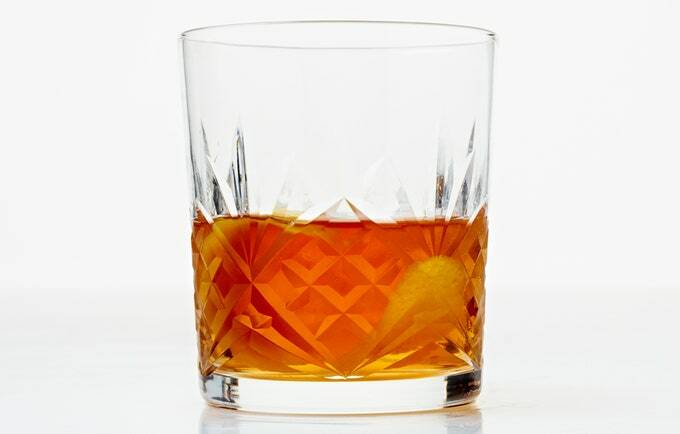 Unless you’re a bartender, there’s no way you’ll remember what goes into a Sazerac or the proportions of a Moscow Mule. Lucky for you, we’ve rounded up the 23 most important stalwart drinks to know how to make, from a Manhattan to a Daiquiri to a simple whiskey on the rocks. Check them out in the slideshow and get shaking (and stirring).